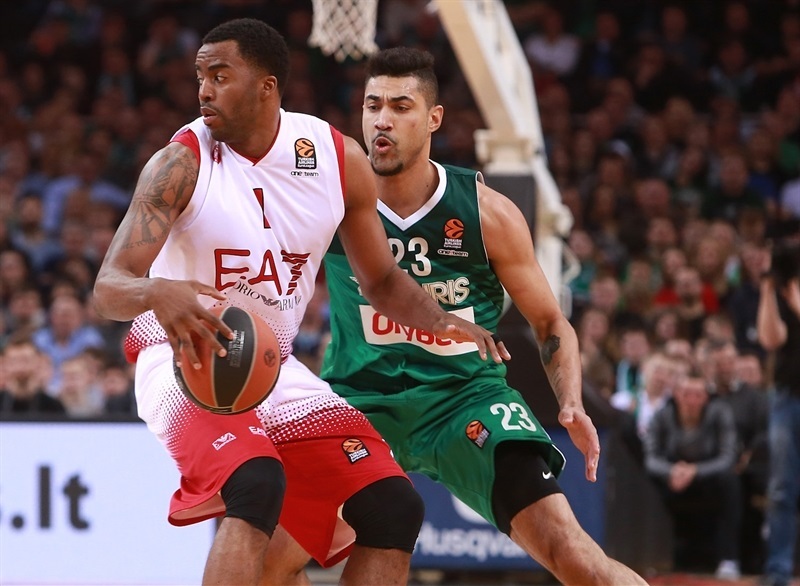 EA7 Emporio Armani Milan edged Zalgiris Kaunas 84-88 on Friday to snap its seven-game losing run and end a streak of 13 consecutive road losses. 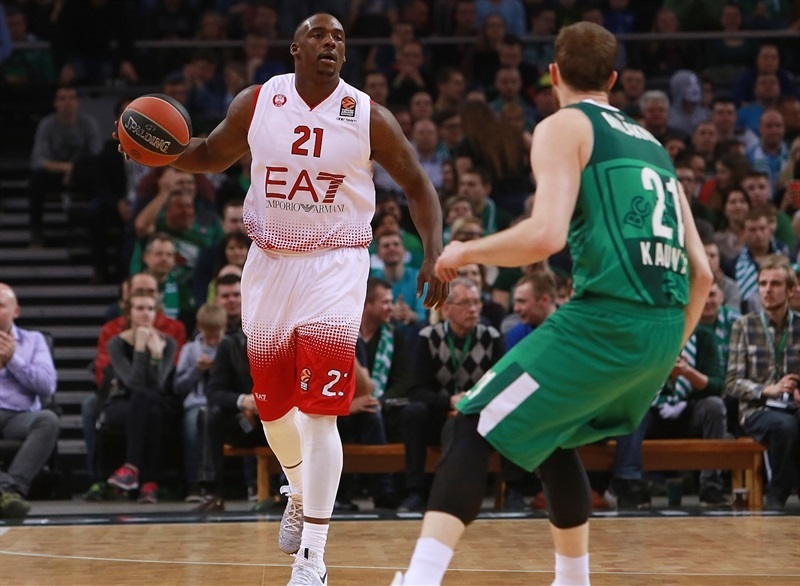 Milan improved to 8-21, while Zalgiris dropped to 13-16 with one game to go in the regular season. 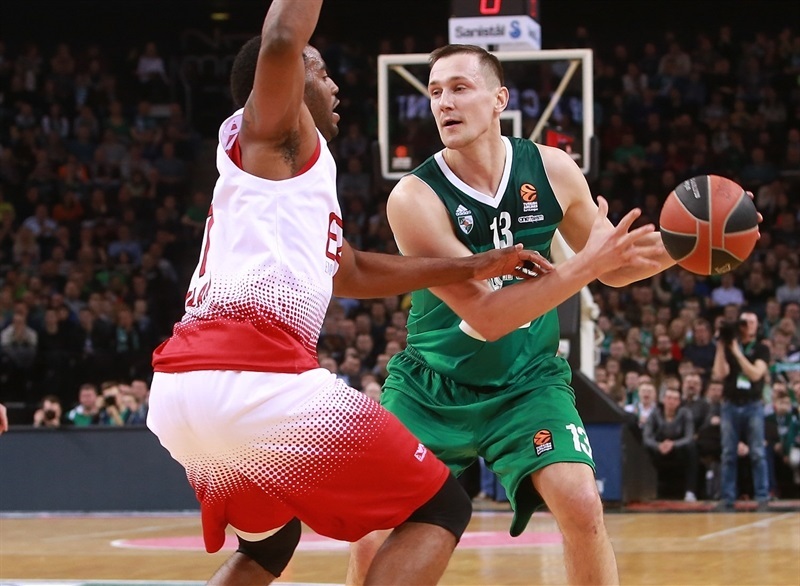 Zalgiris built an 11-point lead in the first quarter, but the visitors rallied in the second quarter. Neither team had an advantage bigger than 7 points the rest of the way, but Milan made plays – and enough free throws – down the stretch to get the victory. Jamel McLean and Andrea Cinciarini scored 17 points apiece in victory. Ricky Hickman netted 16 on 4-of-5 three-point shooting and Awudu Abass had 13 points for Milan. The hosts had five scorers in double-digits led by Kevin Pangos with 16. Lukas Lekavicius tallied 15 points and 7 assists, Paulius Jankunas collected 12 points and 8 rebounds, Brock Motum scored 11 and Arturas Milaknis 10 in defeat. 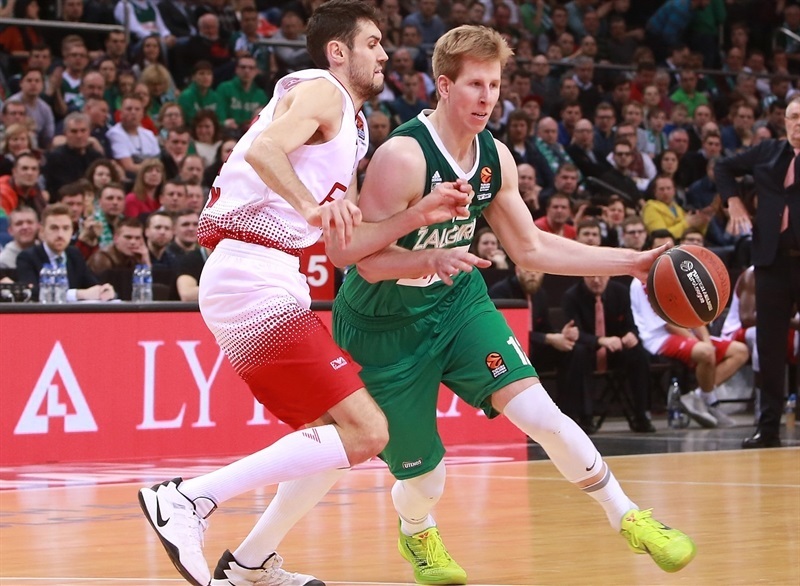 Zalgiris had a great start behind the guard duo of Pangos and Leo Westermann. 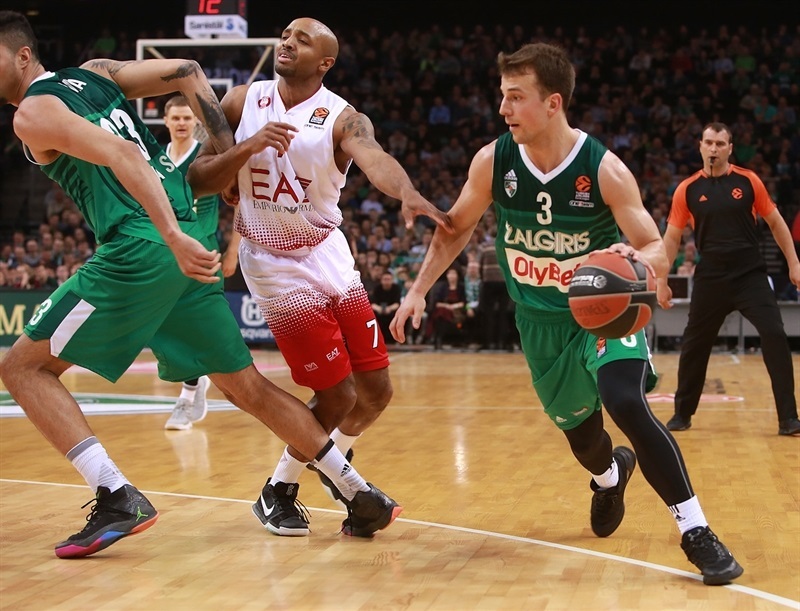 Pangos scored 8 points, including two triples, and Westermann dished assists to Robertas Javtokas and Jankunas for easy buckets, as the hosts opened an 18-9 lead. 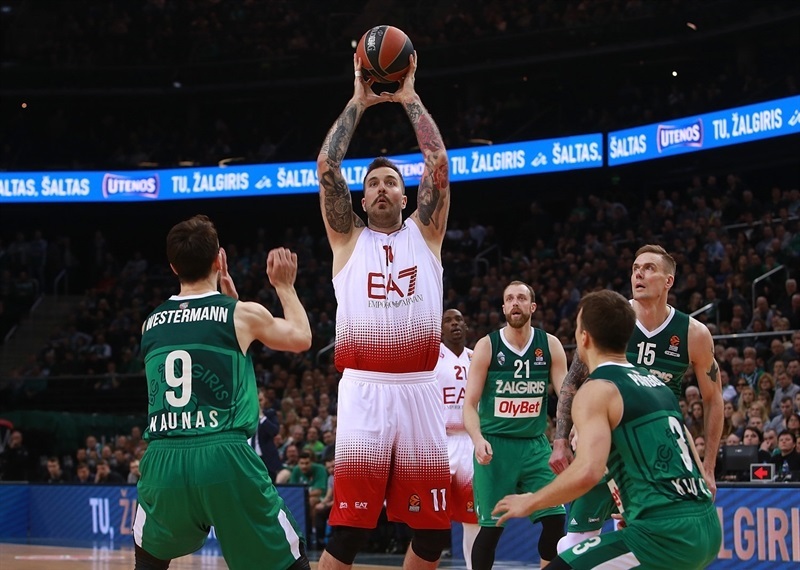 A triple by Motum extended the margin to 24-13, but after Zalgiris led 27-18 after 10 minutes, three-pointers from Davide Pascolo and Abass, with the help of Cinciarini, who took the reigns of Milan's offense, the visitors made a charge. Miroslav Raduljica fought his way inside and Pascolo hit his second shot from downtown to give Milan its first lead, 34-35. 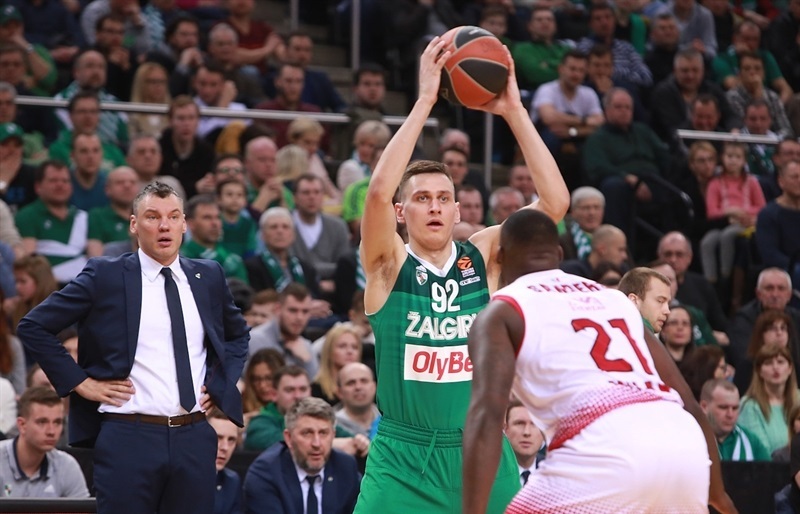 Westermann and Lekavicius made sure Zalgiris went into halftime up 41-39, and after the break Jankunas, Javtokas, Pangos and Arturas Milaknis made it 50-43. But Hickman got hot, hitting a pair of three-pointers to help Milan regain the lead, 56-58. Hickman’s third triple at the end of the quarter tied it at 63-63, and his fourth early in the fourth gave the visitor a 65-68 lead. 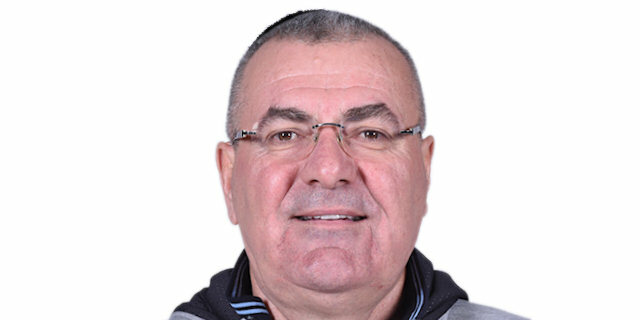 The teams continued trading leads before Cinciarini hit a three-pointer with 55 seconds left to give Milan a 77-81 edge. The hosts repeatedly sent Milan to the free throw line in the remaining time, but Milan made enough foul shots to hold on to victory.